Scandibet Casino is a brand new online casino which, just as the name suggests, targets the Scandinavian market. With two welcoming vikings featuring everything from game to bonus, it’s hard not to feel at home right away. Astrid and Ivan are the names of the two vikings who will help you with your adventure at Scandibet Casino. Together with Astrid and Ivan, you get a review of welcome bonus, free spins no deposit and much more. As soon as you register and become a member of Scandibet you will receive 60 free spins without deposit. You can try the casino completely for free with these spin. You can also enjoy the welcome package worth €1000. As if that were not enough, the vikings throw in 500 free spins as well! There is no download required to play on Scandibet Casino – all that is required is to open the website and create an account. 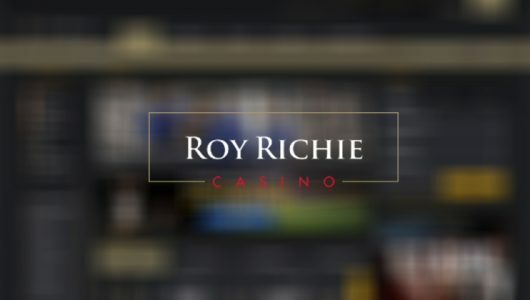 The registration is very simple and as soon as you become a member you will see an incredibly stylish and friendly casino. You can easily navigate around the page and sort games by providers. It does not matter if you are using a mobile phone or computer because the casino is adapted to all devices. You can thus play as a Viking both in the subway and the sofa. The Scandibet has also issued an MGA license, which means that all potential profits are completely tax-free. 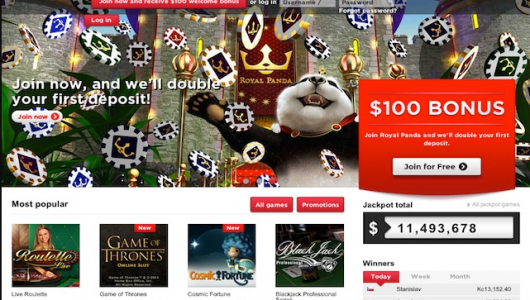 On the Scandibet Casino, Ivan and Astrid offer incredibly many games from many game providers. They include famous video slots like Starburst and Gonzo’s Quest. In other words, as you may understand, they offer games from the Swedish gaming giant Netent. But as if that were not enough, there is also a nice offer from other game developers. You will also find Swedish Quickspin, Quickfire, NYX and iSoftbet. With an entire arsenal of games, it’s really hard not to be lured. Scandibet Casino offers a complete game selection with both odds and casino games. The casino department boasts more than 400 titles in all the most popular game categories, while the odds department offers more than 20,000 monthly events spread across more than 2,000 markets. The casino games are clearly divided into categories such as slot machines, jackpot games, live casino and other games. You can also choose to sort the games alphabetically, by launch date or supplier, and you can choose to show different game collections. You also get the opportunity to create your own favorite category. Click on the heart of the games you like best and they will be added to your favorites. Most of the games are available in demo version so you can test them with play money. Note, however, that you must log out before accessing these. Scandibet offers games from the following providers: Elk Studios, Evolution Gaming, iSoftBet, Microgaming, NetEnt, NYX, Quickspin and Thunderkick. 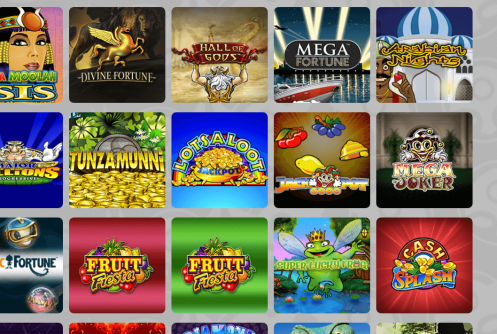 New players at Scandibet Casino are welcomed with 60 free spins no deposit for registration. All you need to do to get the registration bonus is to open and activate your account. The 10 first free spins are credited instantly, and then 10 spins are credited each Friday thursday. 12:00 am. 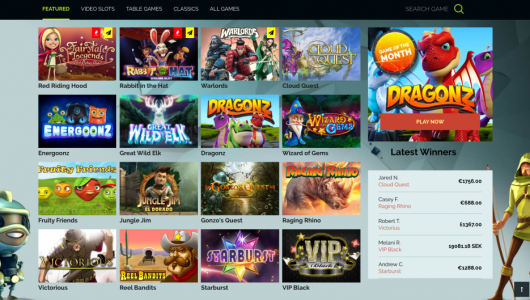 The free spins come with a 50-percent turnover requirement for Starburst, Aloha: Cluster Pays, Pyramid: Quest for Immortality and Wild Wild West: The Great Train Heist. In addition, all new players are offered a great bonus package by the first five deposits. For deposits of five consecutive days, up to €1000 plus 500 free spins are offered. Day 1 is calculated from the day the player makes his first deposit of at least $ 200 and day 2 is counted from kl. 00:00 to 23:59 the following day. The free spins are credited the following day at. 12:00 and can be used on the slot machines as mentioned above. Note that you must deposit at least €20 to get the bonus funds, and at least €30 to get the bonus funds plus the free spins. Note that bonus funds and free spins come with a wager requirement of 40 times. At Scandibet, bonus works in a great way. The turnover requirement is only x40 at the beginning, this is relatively low compared to many other new casinos. Already a new member, you notice how generous Scandibet casino is. You get 60 free spins without any deposit required! These free spins are divided into 10 pieces each Friday. You can therefore play casino for free for one month on Scandibet Casino! However, it is important to consider playing these Free Spins within 48 hours as they disappear from the account after these hours. To get started and play at Scandibet Casino directly just register account via our website. On Scandibet Casino, all information and details are encrypted to guarantee your security as a player. They also offer some of the largest payment methods that can be used for deposit and withdrawal. They offer the largest e-wallets available – Skrill and Neteller. If you prefer to use your bank account directly, you have the option to use Trustly. Of course, debit cards like Visa and Mastercard also work well. You can even pay for invoice if you are using Zimpler. It’s always a pleasure to get help from Scandinavian staff – the customer service is very professional and manages to handle most questions quickly and efficiently. What’s better is just that they offer a 24/7 support – which is open every day of the year. In other words, it does not matter if you are sleepless at night and want to play a little bit – support is always there to answer questions. It is always nice to have a well-trained support that can help if you encounter any problems. Scandibet Casino is based in Malta and has its office there – which for us players only mean extra security from MGA license.